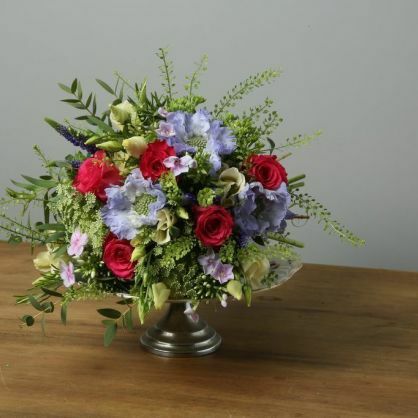 This pretty bouquet is filled with Tacazzi roses, lissianthus, dill, phlox, scabious & veronica. 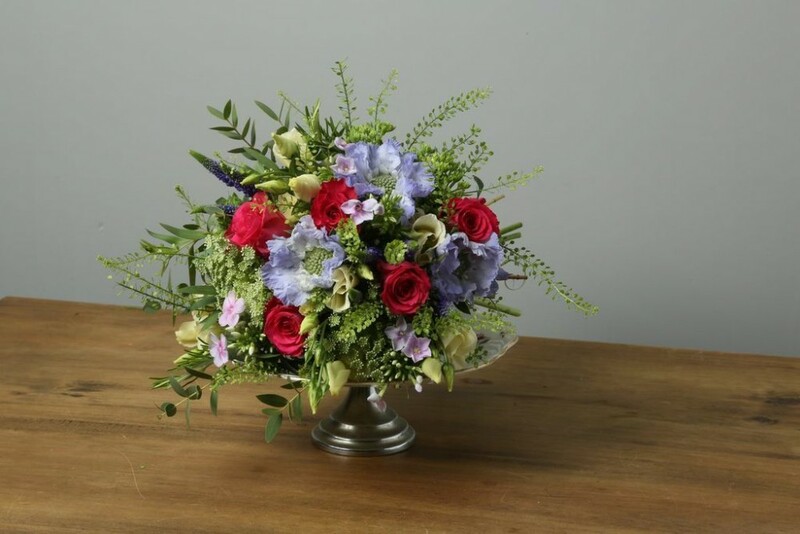 Please note, if any flowers are unavailable at the time of your order, we will choose a suitable substitute of the same or higher monetary value. Similarly, if you have any specific requirements or have flowers you would like Ruby Bloom to subsitute, please call us in advance. Spend £100.00 or over and your order will be delivered FREE of charge. *our delivery areas are lisited in 'delivery & returns' at the foot of the website.